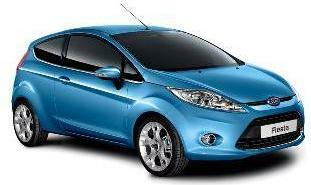 *The Ford Fiesta Zetec has always been delightfully responsive. Now with its stiffer body structure and improved car aerodynamics, you’ll enjoy the perfect combination of sporty, dynamic handling with an altogether more sophisticated driving experience. Whether you’re breezing through busy streets, or sweeping effortlessly along winding roads, as a driver you’ll feel at one with the car as it gives you dynamic feedback from the road, whatever the conditions. 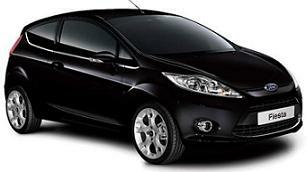 Ford Fiesta Zetec Speciall Offers: Prices based on business contract hire or personal car leasing over 3 Years & 5,000mpa (other mileages available). At the end of the contract simply hand the car back or purchase the vehicle from the car finance company or extend the contract lease offers. 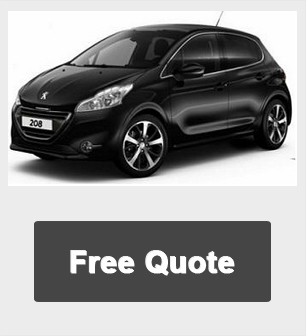 Our fixed cost leasing car deals can help you get on the road in your dream car within 2 Weeks from placing the car order. We offer excellent, fixed cost Fiesta Zetec car solutions and cheap deals for small, medium and large companies and private users. 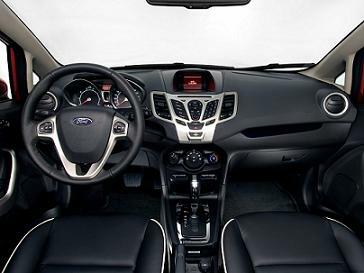 Our range of available Ford cars is always kept up-to-date with the latest models.